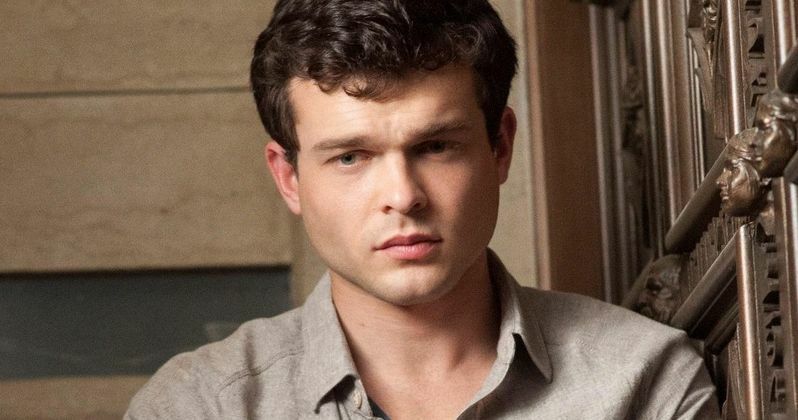 Alden Ehrenreich is in negotiations to join the growing cast of Joel Coen and Ethan Coen's Hail Caesar. No details were given regarding the character he will play, but the actor joins a cast that already includes George Clooney, Josh Brolin, Channing Tatum, Ralph Fiennes, Tilda Swinton, Scarlett Johansson and Jonah Hill. The story follows Eddie Mannix, a "fixer" who works for the major Hollywood movie studios in the 1950s, trying to keep actors and actresses in line to avoid any scandal. Back in May, we reported that Mannix is based on Fred Otash, a spy for Confidential Magazine who dug up dirt on celebrities in the 1950s. Joel Coen and Ethan Coen are directing from their own original script, with Working Title Films' Tim Bevan and Eric Fellner producing. Shooting is scheduled to get under way sometime this fall. Alden Ehrenreich most recently starred in Beautiful Creatures, Stoker and Blue Jasmine.